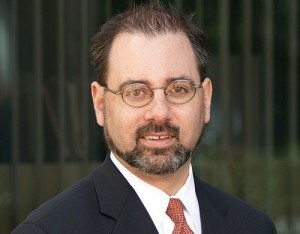 Michael Gurien is a partner at Waters Kraus & Paul in the firm’s Los Angeles office. A native of Thousand Oaks, California, Michael earned his bachelor’s degree from the University of California, Los Angeles. He was awarded his Juris Doctor degree from Loyola Law School in Los Angeles, where he received the American Jurisprudence Award in Constitutional Law. He is licensed to practice in California and has been recognized four times — from 2007 to 2010 — on the Thomson Reuters list of Southern California Super Lawyers®. Michael is a member of the American Association for Justice, the State Bar of California, the Consumer Attorneys Association of Los Angeles, and Consumer Attorneys of California.